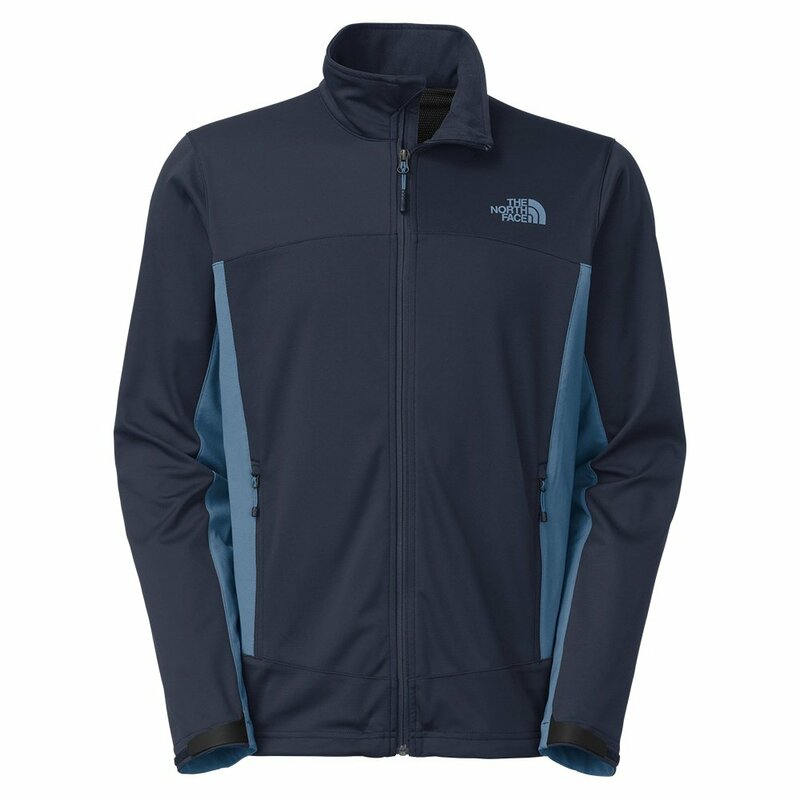 The North Face Cipher Hybrid Sweater has 4-way stretch panels under tha arms to help you move freely. GORE WINDSTOPPER® fabric in the main body and sleeves keeps cold gusts of wind out, keeping you warm and comfortable. And the DWR treatment allows water to bead right off the fabric to prevent you from getting wet. Alpine fit, average center back measures 28"